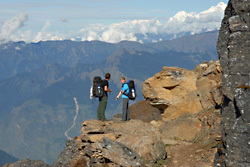 Langtang valley trek is another popular trekking rout in Langtang region in Nepal. 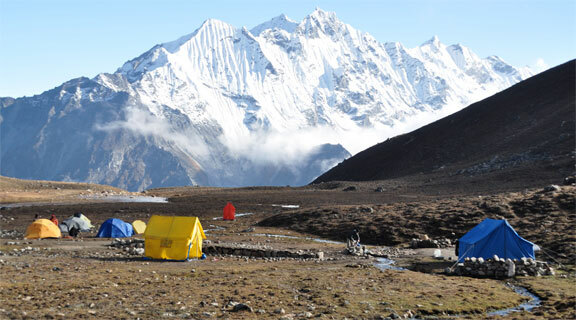 Langtang valley trek is an easy trekking trail in Langtang region. 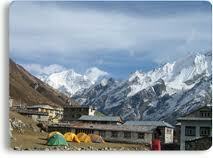 Most of the trekkers prefer Langtang valley trek, because Langtang region is no more crowed. For Langtang valley trek it is not compulsory any kind of trekking and hiking experience, usual walking will be sufficient. So anybody can join in this trek. Main attraction of the Langtang valley trek is an eyeful panoramic view of Langtang Lirung (7245m), Ganesh Himal, Manslu, Gang Chhenpo, Naya Khangri, Yala peak Naya Kanga, Lang Sisha and other mountains of Langtnag Himalayan range. As well as Langtang valley trek offers observation of varieties of natives, Tamang and Tibetan culture, plants, different landscape, vegetation and animals. Maximum high access of Langtang valley trek isTserku Ri (4984m). Langtang valley is situated in Langtang National Park in Rasuwa district, central part of Nepal. 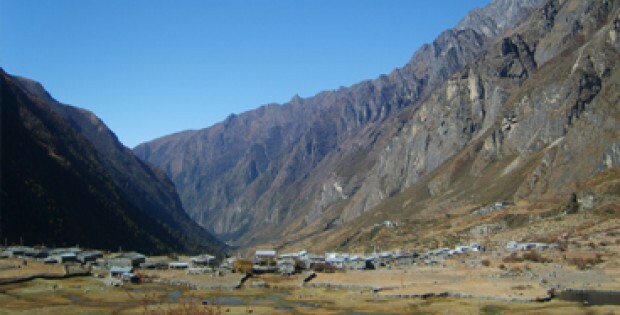 Langtang valley trek starts from Dunche or Syabru Bensi after 7or 9 hours drive from Kathmandu. 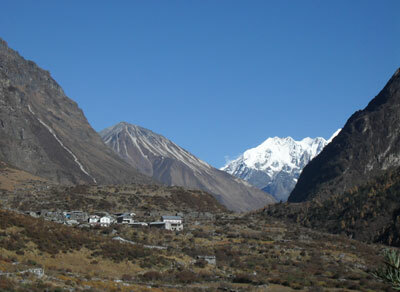 Following the Langtang valley trail we will arrive in Kyanjin Gompa village, which is the last viallge in this region. If the given itinerary is not suitable for you, we design another itinerary as per your desire, demand and duration of your holidays. 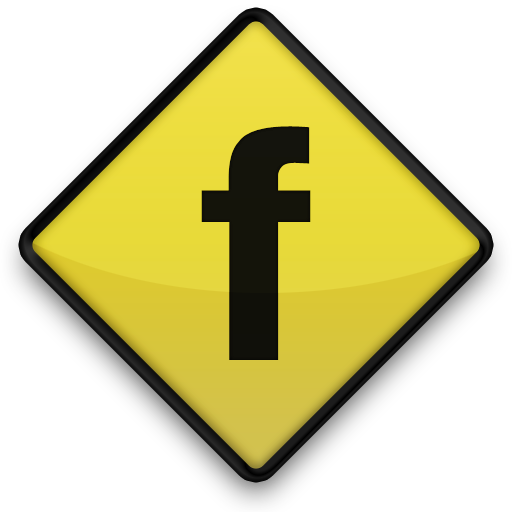 We will have fixed departure group, if you have interest to join a group observe our fix departure date and availability. 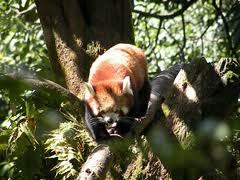 As further if you need more information about Langtang valley trek please feel free to contact us. Day 03 :Drive from Kathmandu to Dhunche by local bus (2030m) - about 7 hrs. Day 05 :Thulo Syabru - Lama Hotel (2410m) - about 6:30 hrs. Day 06 :Lama Hotel - Langtang (3300m) - about 5:30 hrs. Day 07 :Langtang - Kyanjing Gompa (3800m) - about 3:30 hrs. Day 09 :Kyanjing Gompa - Lama Hotel - about 6:30 hrs. Day 10 :Lama Hotel - Syabru Besi (1460m) - about 5 hrs. Day 11 :Finish trek, drive back to Kathmandu by local bus - about 8:30 hrs. Day 12 :Finish your holiday in Nepal, transfer to airport before 3 hours your flight.